If you are not a PSCDA member, you can attend for $10. If you would like to bring one guest, that person can attend for $5. 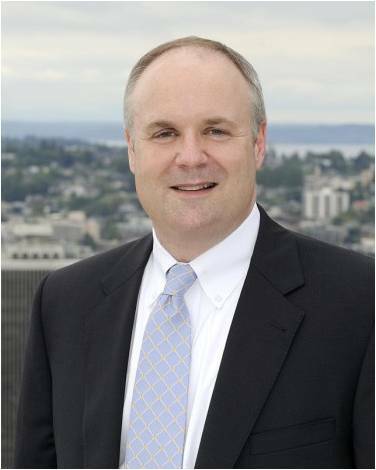 Jeff Marcell, President and CEO of enterpriseSeattle (formerly the Economic Development Council of Seattle and King County) will discuss current and future economic trends in the Puget Sound area in relation to our work with our career clients. Read more about Jeff and his work with Enterprise Seattle in the Fall 2010 issue of FOCUS, the PSCDA newsletter. Networking and snacks start at 6:30 p.m. and the presentation starts at 7 p.m. If you are a PSCDA member, there is no cost for your attendance. If you would like to bring one guest, that person will also be free. If you are not a member, you can still attend the meeting at a cost of $10. If you would like to bring one guest, that person can attend for $5.